Attic Tree is a creative partnership by Maximilian Lopp and Andreas Bassermann. They are crossing genre borders as a matter of course, finding their home in an organic blend of modern club music, giving hints to the protagonists´ passion for Jazz, Drum´n´Bass and World Music. One of the most amazing things about Attic Tree is that those composers use real instruments to take you on a journey of diverse sound adventures. Consequently it was only a matter of time that their output found its way to highly renowned compilations such as Brazilectro, Asia Lounge, Café Solaire or Silk Pearls on Cocoon Records. Max and Andy, the creative heads behind Attic Tree, have already released two albums under their pseudonym Blackfish. 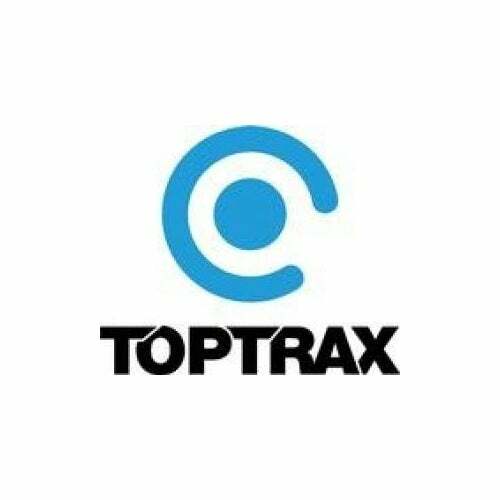 This time Attic Tree comes along with an impressive and more than bright album on Toptrax, the very first album ever on Toptrax after their massive Top Ten success with compilations like Sunshine Live, Nature One or Mayday. The creative heads behind Attic Tree are May leaving the time and space continuum behind, opening an orbit of laidback downtempo sounds, based on organic sound structures and full of atmospheric soundscapes, getting you in the right Indian Summer-mood.